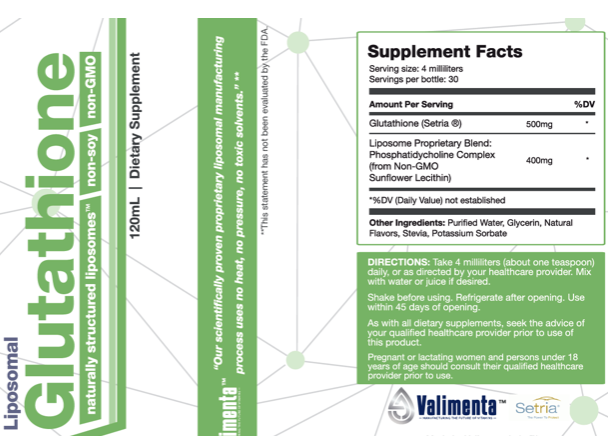 Natural Setria® glutathione wrapped in organic lipids. 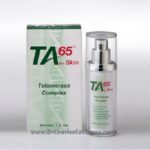 Categories: Anti-Aging, Anti-oxidant, Detox, Hair Repair, Immune Booster, Liposomal Products, Longevity Dr Gordon, Nails Growth Enhancer, Skin Care. 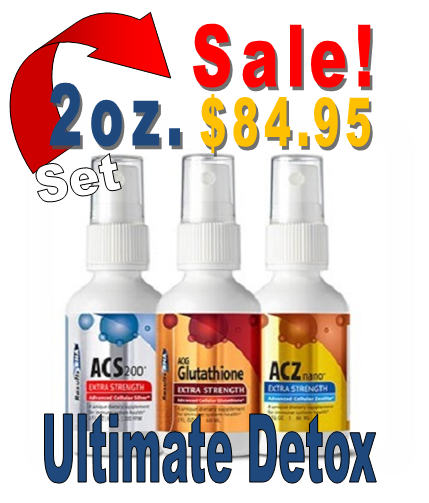 Tags: Gluthatione, Liposomal. 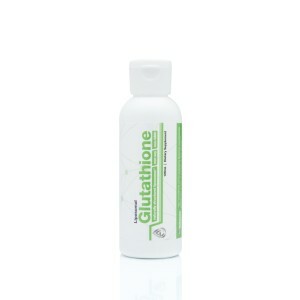 Natural Setria® glutathione wrapped in organic lipids. 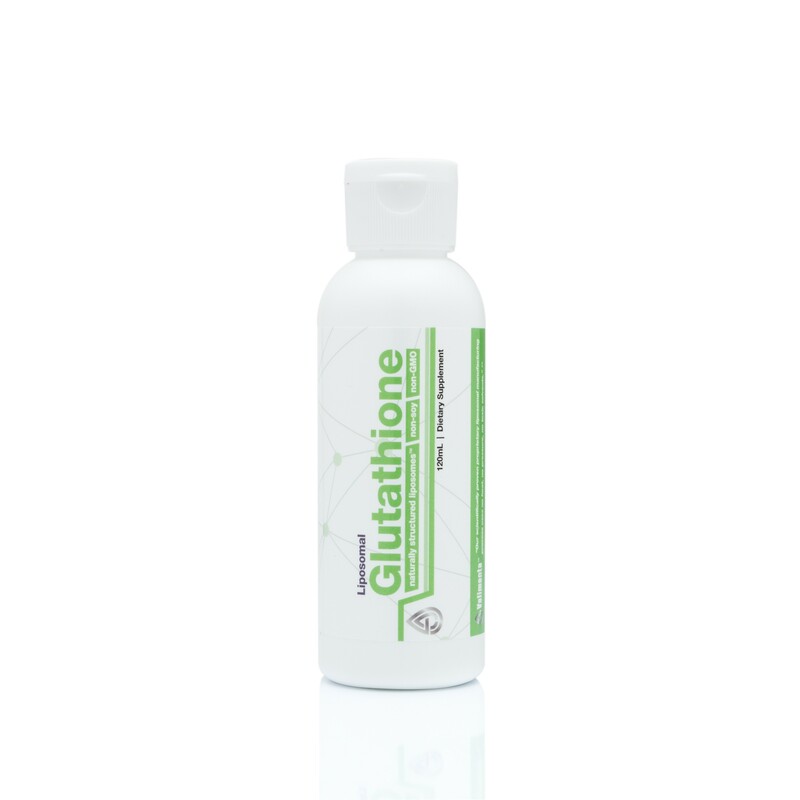 Get all the benefits of glutathione with longer, more concentrated availability in the body, thanks to the liposomal delivery. 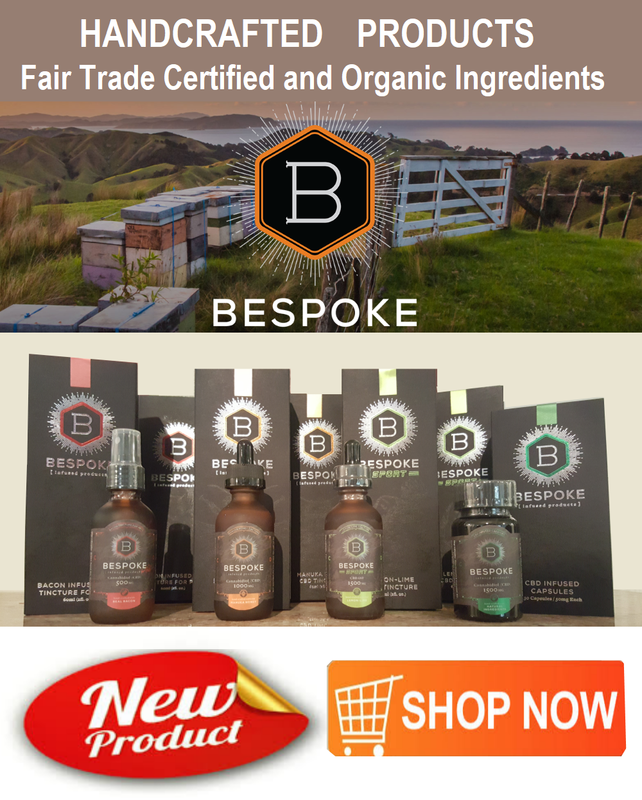 No sulfur flavor and no sulfur smell, we use a proprietary technique to make sure it’s tasty! 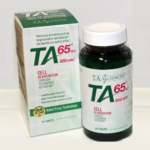 WE BELIEVE OUR LIPOSOMAL GLUTATHIONE IS THE BEST ON THE MARKET. The liposomes in our custom supplements are the optimal size for absorption, as small as 50 nanometers. We use no soy ingredients, and our flavors are completely natural and delicious. 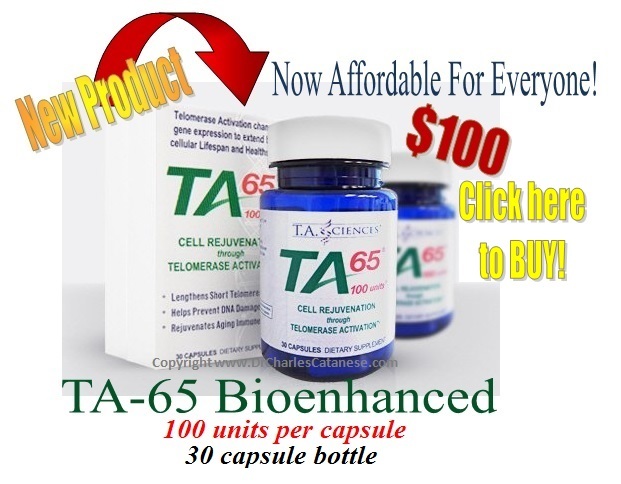 Our liposomes are naturally non-gluten, alcohol-free, vegan, and made of non-GMO ingredients. Our water is classified as Ultrapure Water, exceeding pharmaceutical grade.